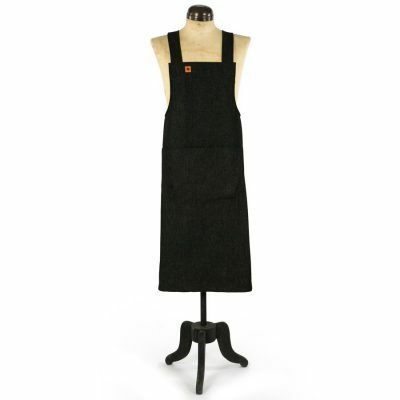 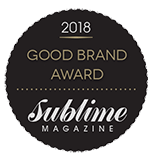 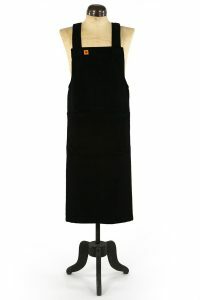 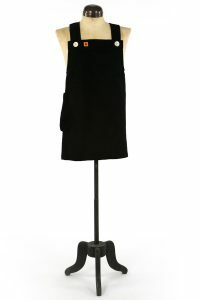 Our Martha Artisan Workwear Pinafore Apron in Black Denim is tough a tough cookie, durable, washable, she will last and last…. 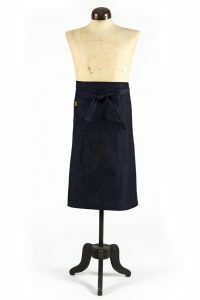 Martha is also available in Blue Denim and Black Moleskin. 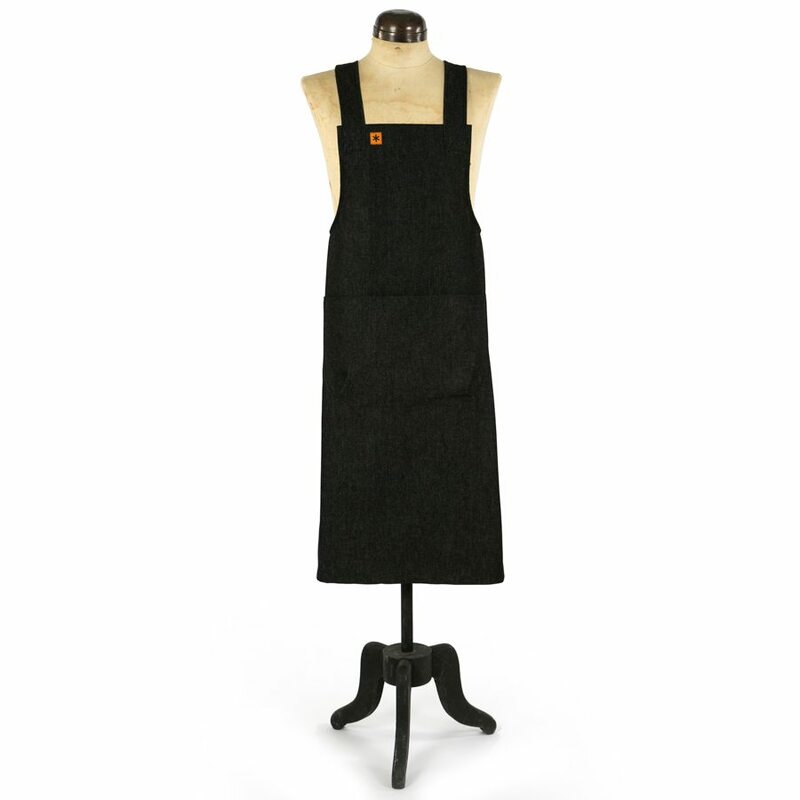 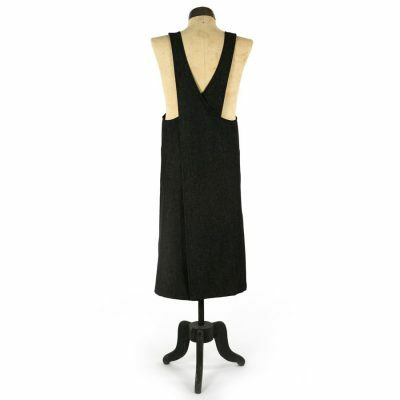 Our Martha Artisan Workwear Pinafore Apron in Black Denim loves a challenge, is always practical and will make sure you look good whilst saving your clothes from fluff, fibres and froth. 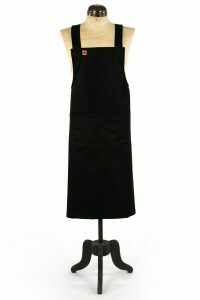 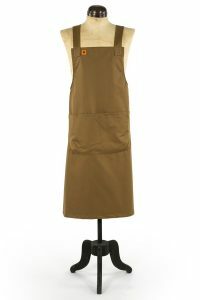 All our artisan workwear aprons have our uniquely designed large front pocket for carrying all your bits and bobs, straps that cross over at the back for comfort and as we are very proud of the quality of our aprons, each apron comes with our 10 year guarantee which covers all our workmanship and any small fabric repairs which may be needed over the lifetime of the apron. 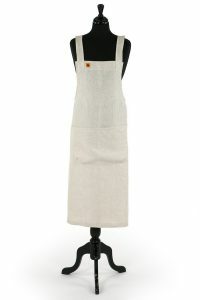 For the full Martha range, please click HERE.